It’s a period of big changes in the social media platforms. Twitter announced a rather critical change regarding their sharing button. 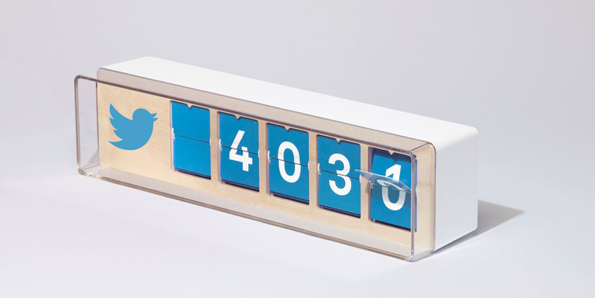 Twitter’s product team took the decision to remove Twitter counter from its buttons! These changes are going to be implemented on November 20th, 2015 on both of their official Tweet buttons and share counters. Therefore we will follow their lead and will remove Twitter counter from E-MAILiT. After this, we will continue to support Twitter sharing on E-MAILiT platform with the newly re-designed sharing button. Yes, it’s something that we didn’t say it before, but Twitter’s official Tweet button will have a fresh design next month. Visit our website http://www.e-mailit.com for more information and get for free your own Social Sharing Buttons for any website.